In its ongoing mission to impact more and more children and families throughout the Tampa Bay area, BSAC has proudly partnered with the Greater Brandon Chamber of Commerce (GBCC) to raise funds for our own programs through Brandon’s signature event – The Taste of Brandon. 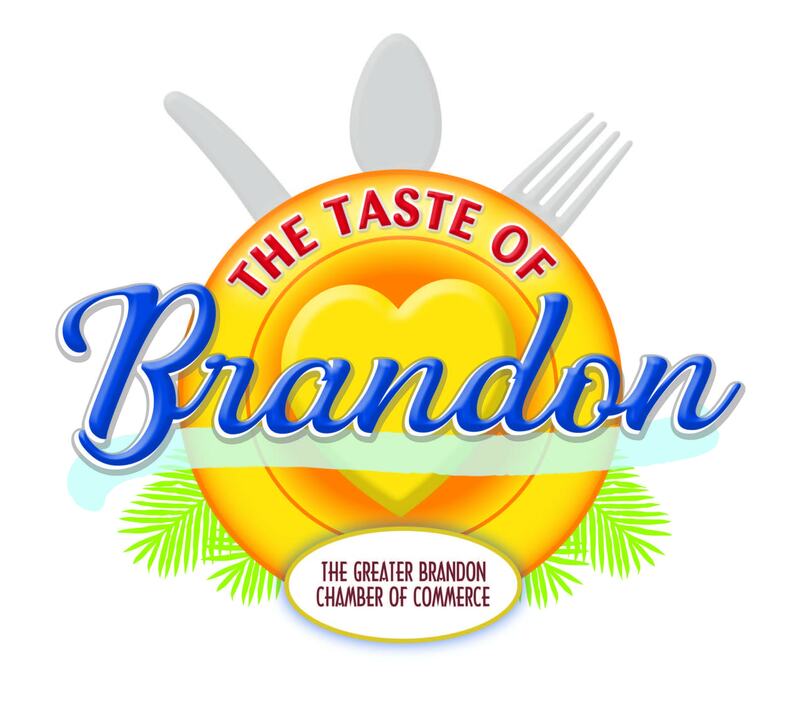 The Taste of Brandon will be held Saturday, April 21st at the Brandon Town Center from 1:00PM – 5:00PM. Restaurants, food trucks and food vendors from all across the Tampa Bay area will be on hand for event-goers to sample and enjoy. Music, games, local business booths, raffles and maybe even surprises will be on hand for everyone in attendance. Wristbands are $20 per person with $15 of every wristband sold by BSAC going directly back to our programs. How it works: Every person that purchases a wristband will be able to designate which program he/she wants to impact. 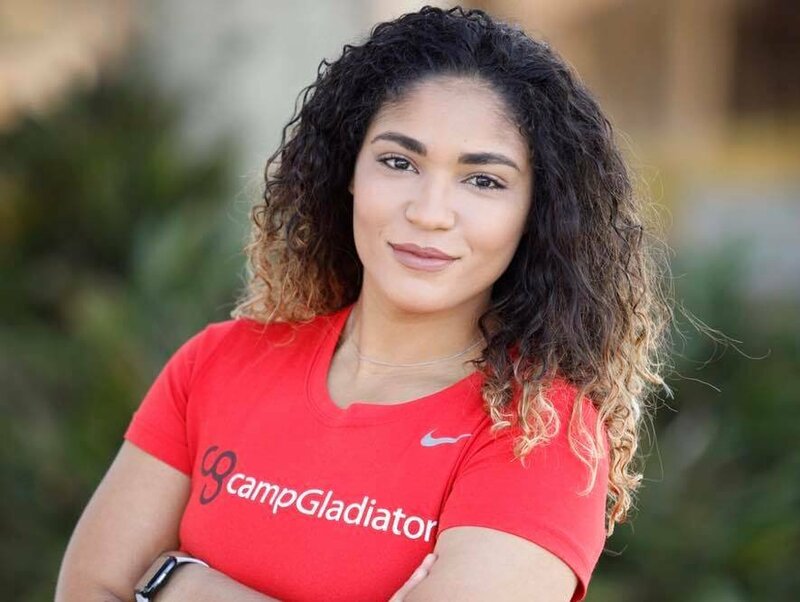 Each of our programs has something specific that it wants to purchase to enhance the quality and experience for our participants. For example, the Blue Wave swim team is wanting to purchase a new timing system. ALL wristband sales designated to Blue Wave will go directly to that project. Blue Wave benefits, the athletes benefit, and the entire family can have an awesome day at The Taste of Brandon! To get your wristband and contribute directly to one of our programs, see membership services or speak to the program director directly. For more information on the event, please visit www.brandonchamber.com.